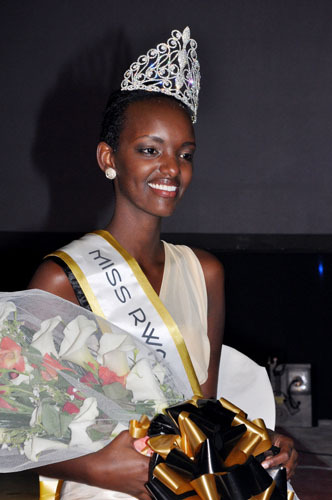 KIGALI, Uganda - Aurore Kayibanda Umutesi (20, Nyanza) was crowned Miss Rwanda 2012 at the Gikondo Expo Grounds in Kigali on September 1. She will represent Rwanda in Miss World 2013 in Bogor, Indonesia on September next year. 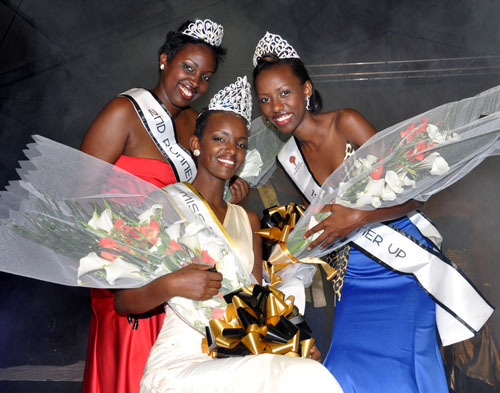 Natacha Uwamahoro was the first runner-up and Ariane Murerwa was the second runner-up. 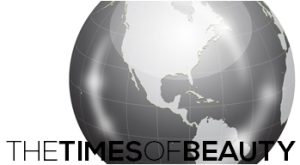 Special thanks to The Rwanda Focus!